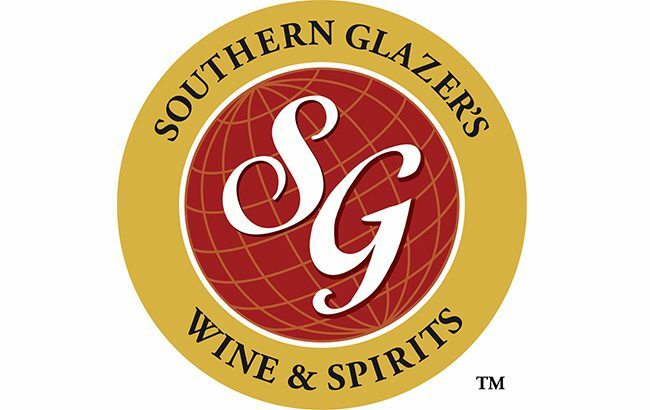 US drinks distribution company Southern Glazer’s Wine & Spirits has made a number of changes to its east region executive team, effective immediately. Vice president of commercial operations for Florida Walter Cowell has been promoted to the role of executive vice president and general manager of mid-Atlantic, responsible for the Maryland, Washington DC and Delaware markets. He will relocate to Washington DC and report to Gene Sullivan, president of the east region. “Walter has been an outstanding contributor to the Florida market during his tenure with the company,” said Sullivan. Taking over Cowell’s previous role is Greg Astle, the vice president of trade development for Southern Glazer’s transatlantic unit. Before joining the firm, Astle worked at Diageo North America and E & J Gallo Winery. In addition, Mark Chaplin has been promoted to director of sales and commercial operations for the east region. Chaplin joined Southern Glazer’s in 2018 as part of the east region commercial strategy group.